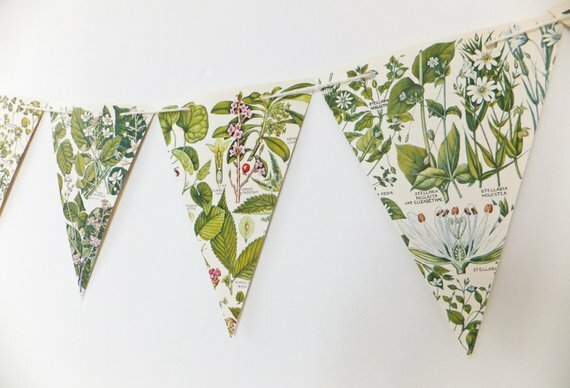 It's been a while since I did a round up of my favourite finds on Etsy. Any of these pieces would look great in a Scottish home (or one that likes the style!). Going into late summer, early autumn with a dash of dazzle! And as a bonus, they're all Scottish makers! There are some items that just make you say "whaaaa?" and these are in that category. 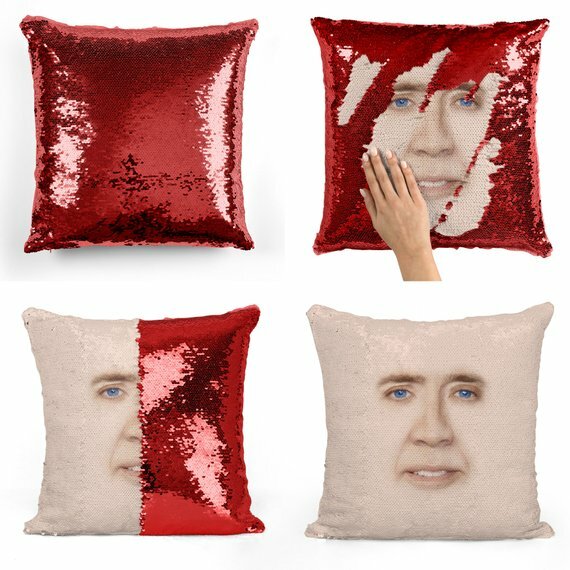 Nicolas Cage and Jeff Goldblum get their faces set in mermaid sequin pillows and it is awesome to behold. Plus a bonus Nick Offerman offering! 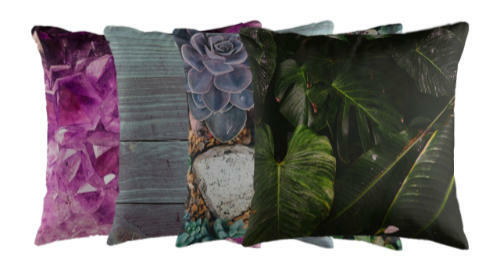 Check the Scottish Home Style shop to find some new products - the amethyst and the succulent cushion covers. Feast your eyes on the new designs available for your sofa's comfort and beauty. 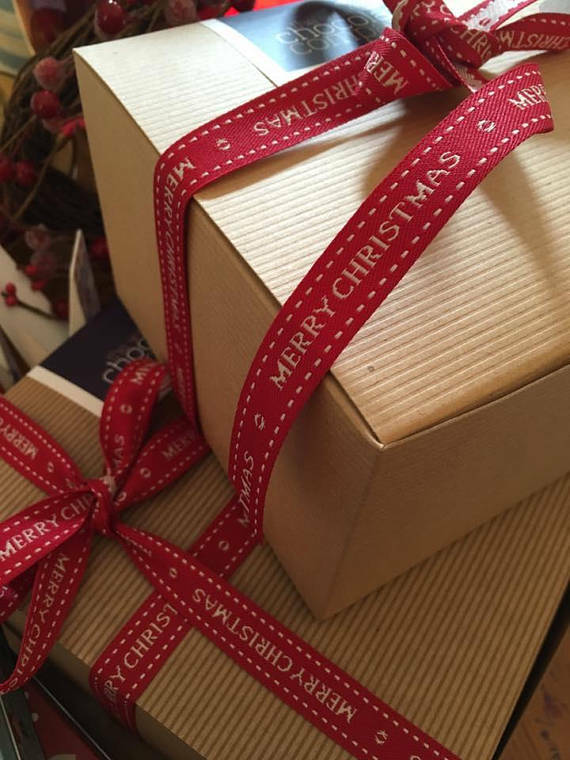 One of the other best bits about Christmas is the cheer you can get with cards and decorations. 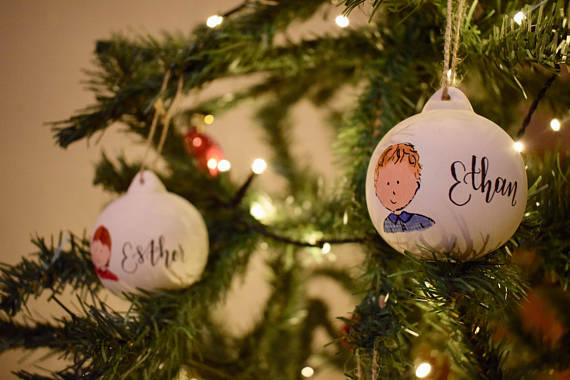 Get my best of baubles, cheeky Scottish humour and the personal touch. I've put my heart and soul into creating original home accessories designs for your delectation! 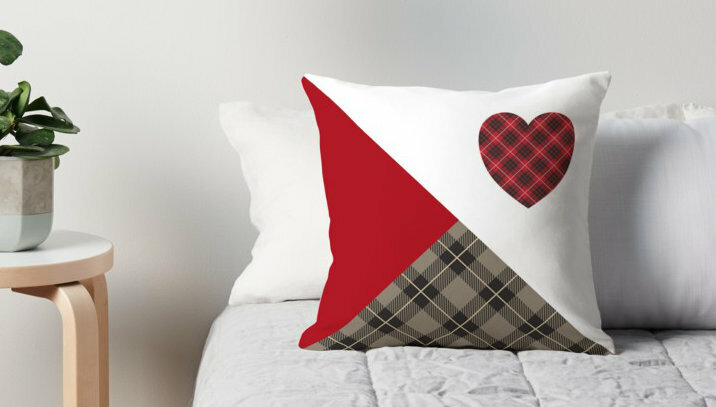 I'm starting you off with unique cushion covers, full of Scottish character, both modern and traditional. And I think they look pretty fabby, don't you? 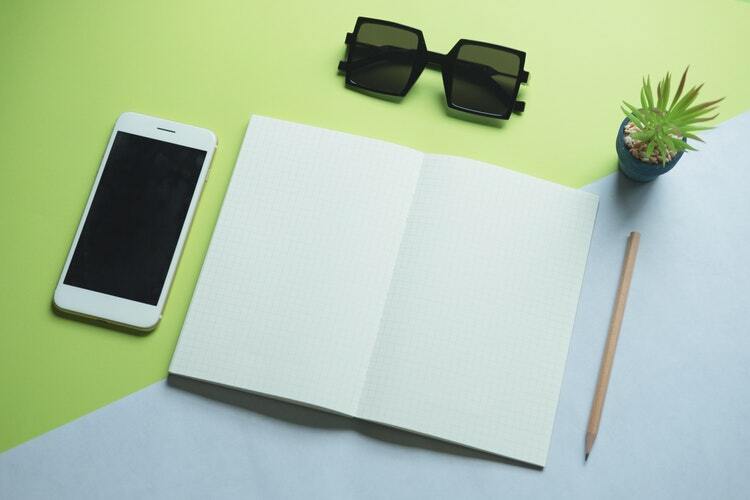 With a touch of Highland nostalgia, or a fresh modern twist, come and find out what's in store.